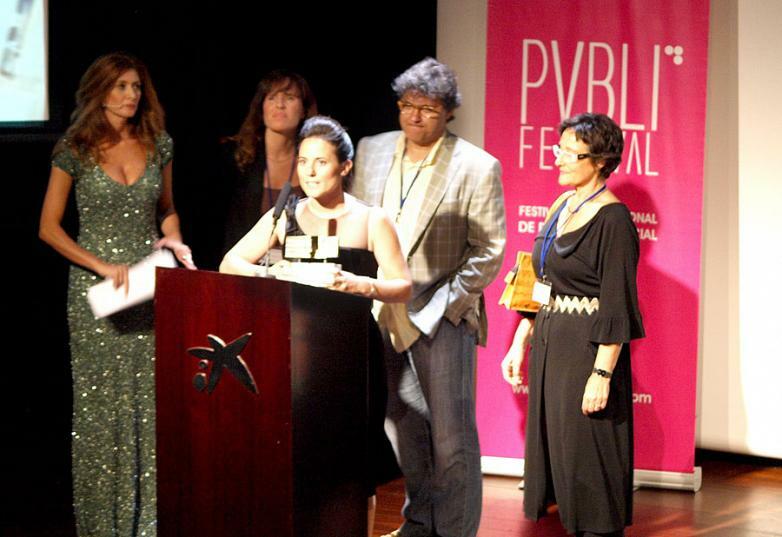 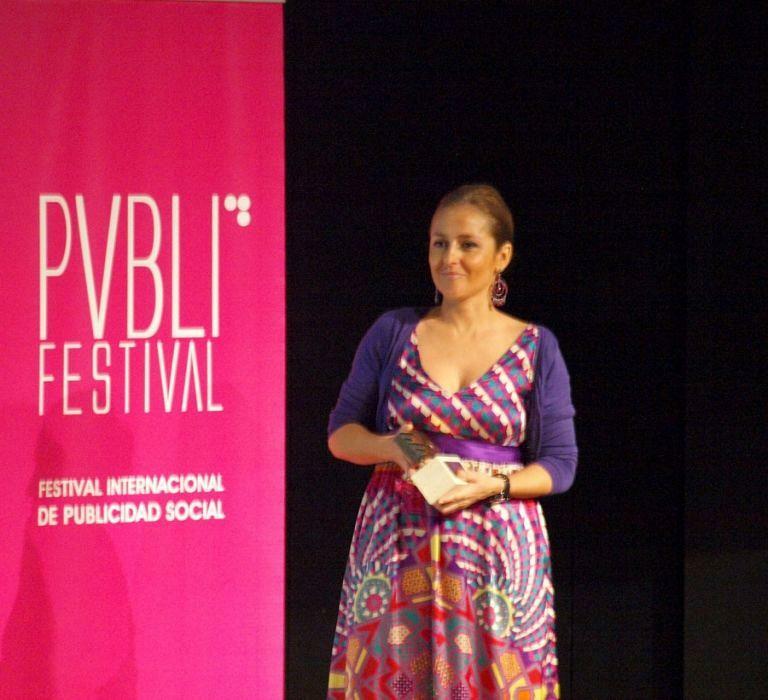 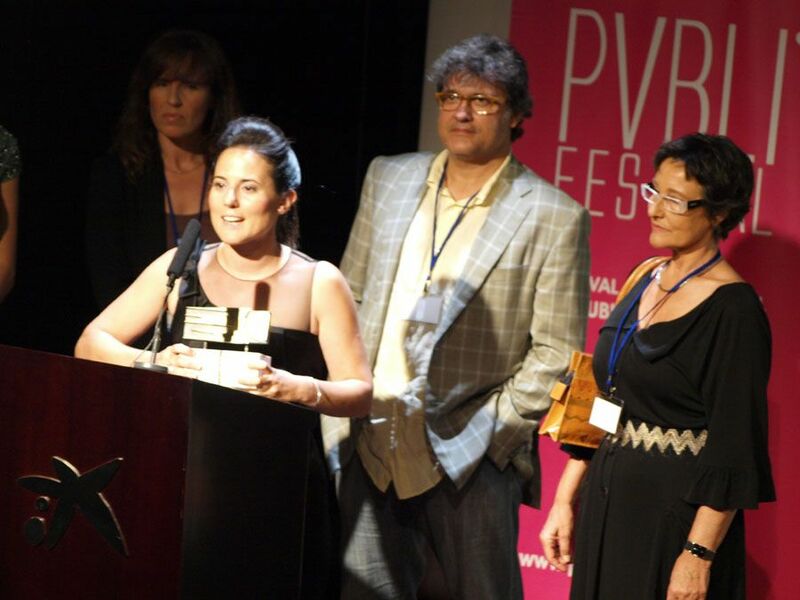 On Friday 15 June Actiu received the prize for Best Social Company awarded by the World City Foundation, under the protection of the Ministry of Culture, in the VI edition of Publifestival. This award is a recognition of the labour of Actiu in the area of Corporate Social Responsibility and its promise to sustainability. 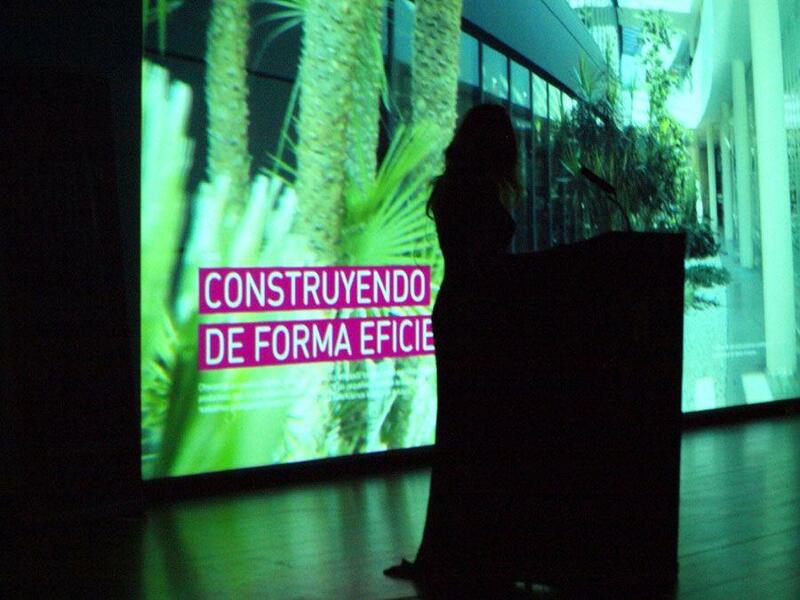 During the ceremony, Soledat Berbegal, Head of Communication at Actiu, conveyed her gratitude towards this recognition stating that "today, it is good to see that companies whose distinguishing value is its strong commitment to sustainability, because it is the present and the future of our society." 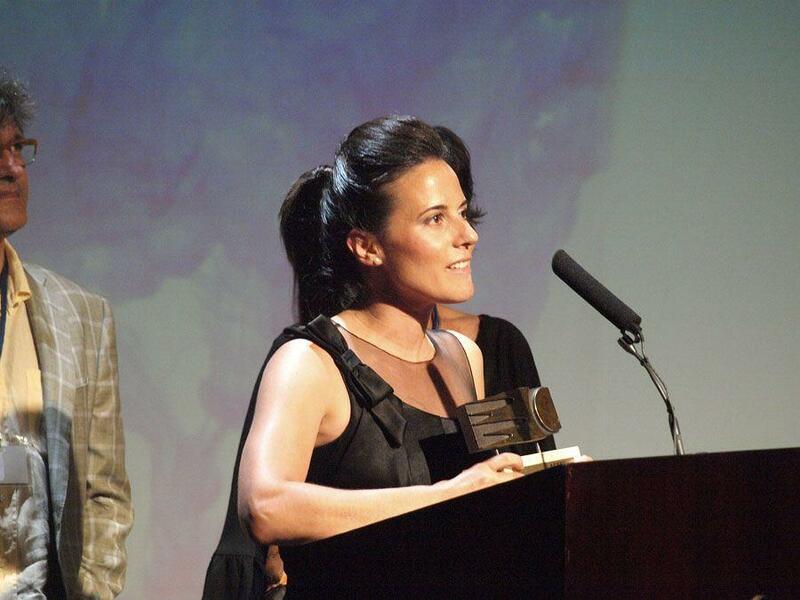 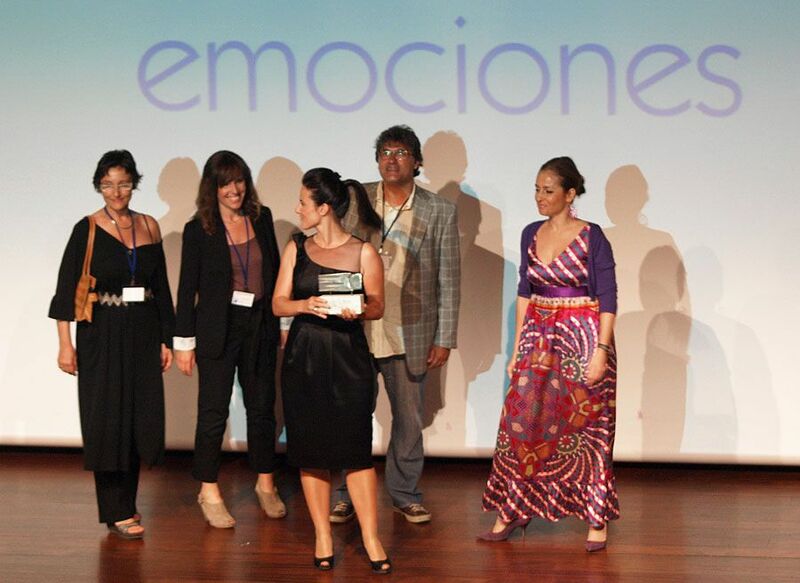 The "Festival of Emotions" slogan was selected for this edition, which brought together more than 350 people in the Headquarters of Caixa Forum, Barcelona, in which several prizes were awarded to forty Social jobs developed by agencies and young talent and in which Actiu along with nine other companies were selected as the best Social company of the year. 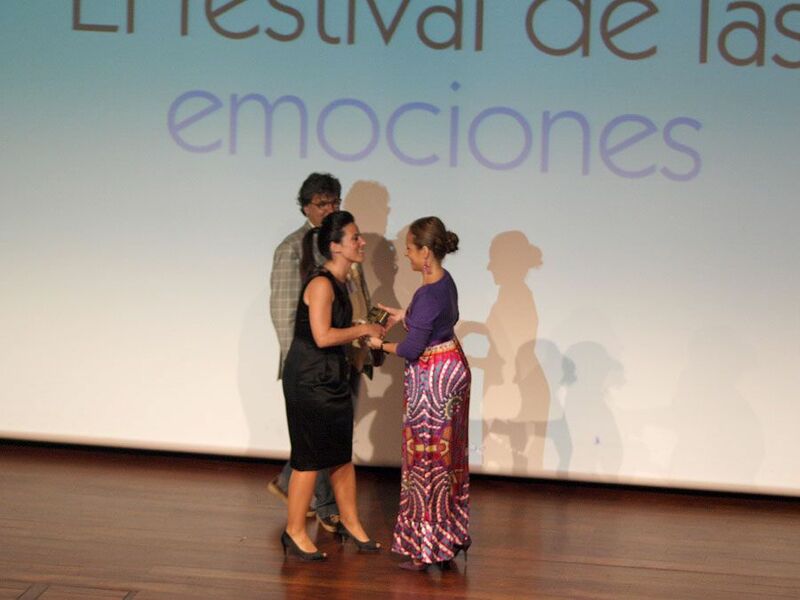 Amongst the award winners and the attendees was the Chief Executive of Mediaset, Spain, Mr Paolo Vasile, who collected from the director of the Festival, Maria Cansino, the prize for Best Social and Action Project for its campaign "You are perfect for each other". Also, among the judges of this edition the figure of Marcal Moline stood out, National Prize of Communication awarded by the Catalunya Government and part of the judges of several International Festivals, amongst them - and three times - at Cannes Festival. 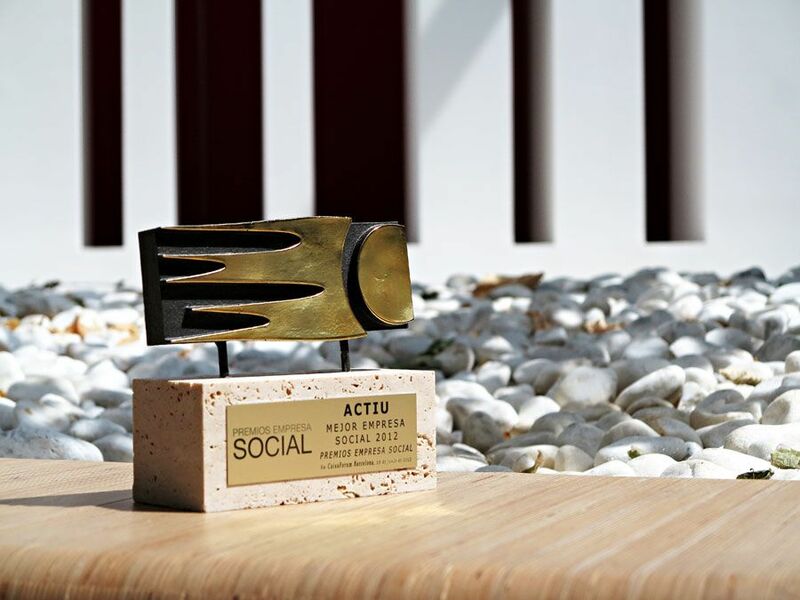 Home > News > Actiu is recognised as the Best Social Company in the "Festival of Emotions"